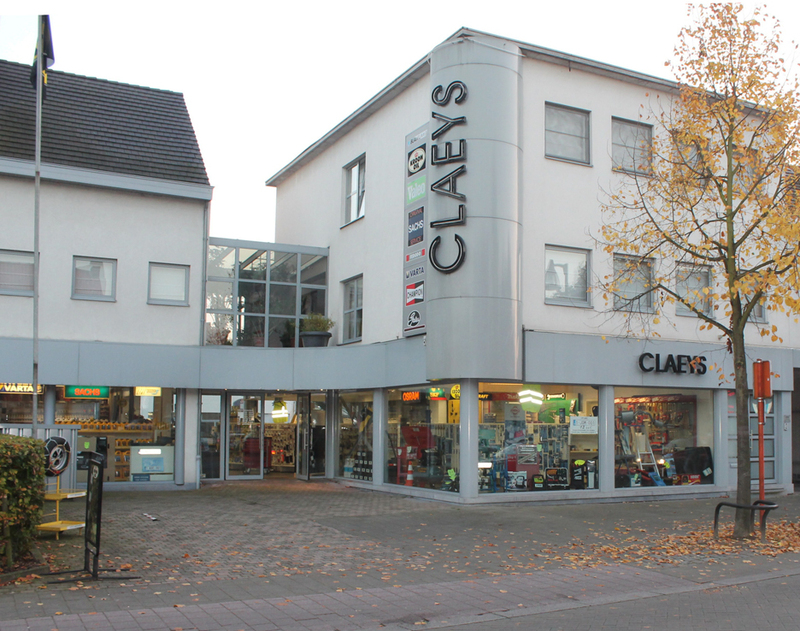 Claeys started his company in Turnhout in 1967 and is still known as a cordial family business where everyone is helped with a perfect service. 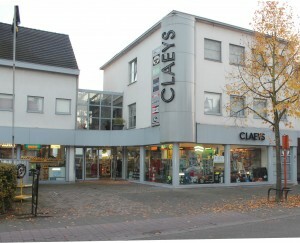 Led by Guy Claeys, the company has expanded over the years to a top store for all car parts. Even if the brakes, clutches or other parts can not be found in any catalog, we will help you further! Work carried out in our own workshop.